Welcome to another Seasonal Recipe Round-Up! 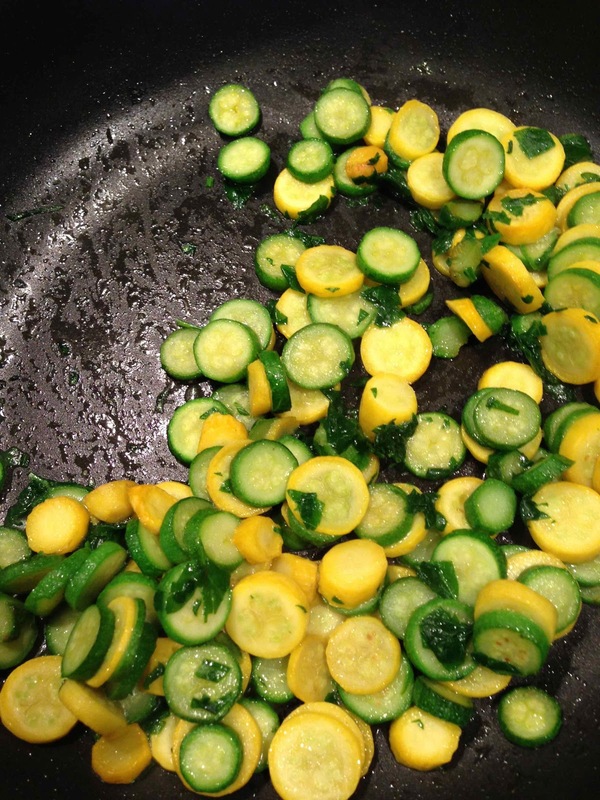 This time we're featuring summer squash and zucchini. 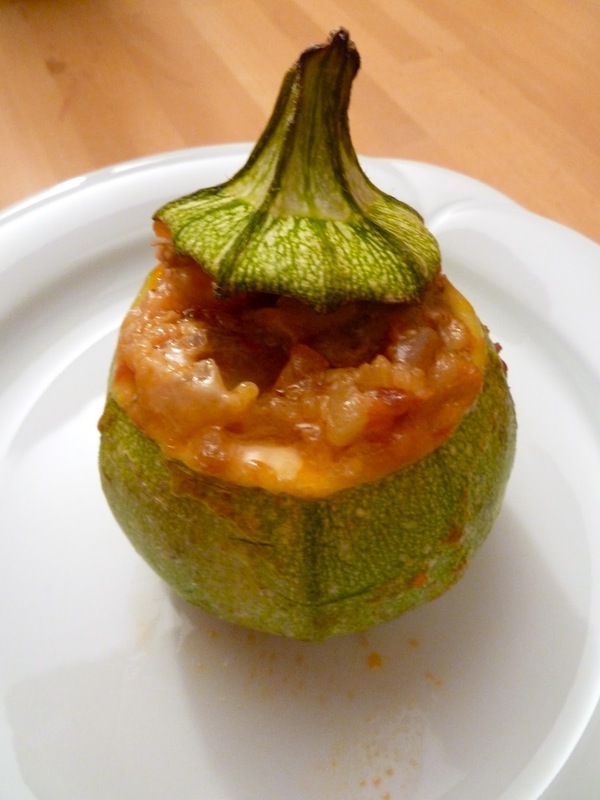 I'm sharing my tips about squash/zucchini and you can participate by sharing your own tips and/or recipes in the comments.... Cook orzo to package directions. 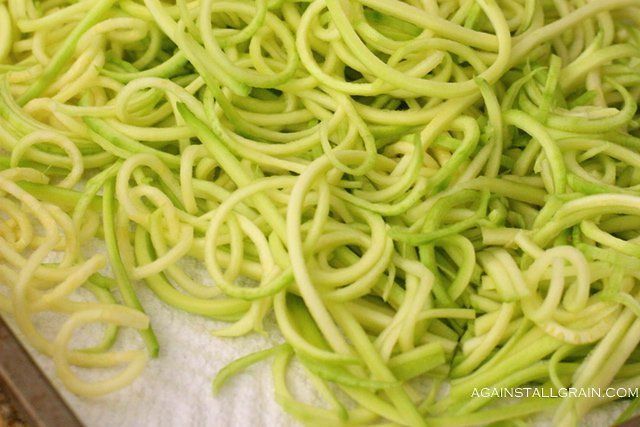 Cut a thin slice off the tops of the round zucchini and yellow squash and set them aside. Using a small spoon, scrape out the flesh, leaving a 1/4-inch-thick wall. 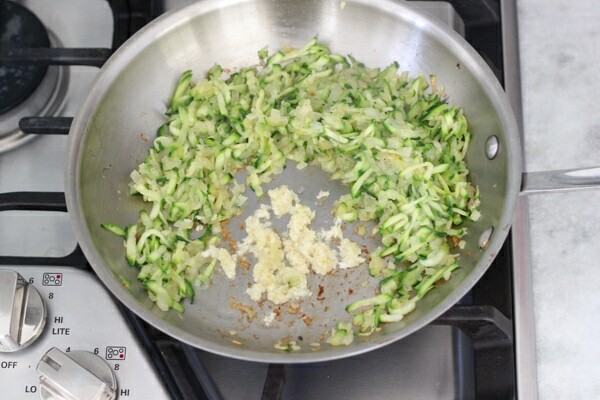 19/07/2005�� Cut the zucchini in half lengthways, and using a teaspoon scoop out and discard the pulp. Heap the tomato mixture into the scooped out shells. Grind over salt and pepper to taste, drizzle over the olive oil, and top with the parmesan cheese.